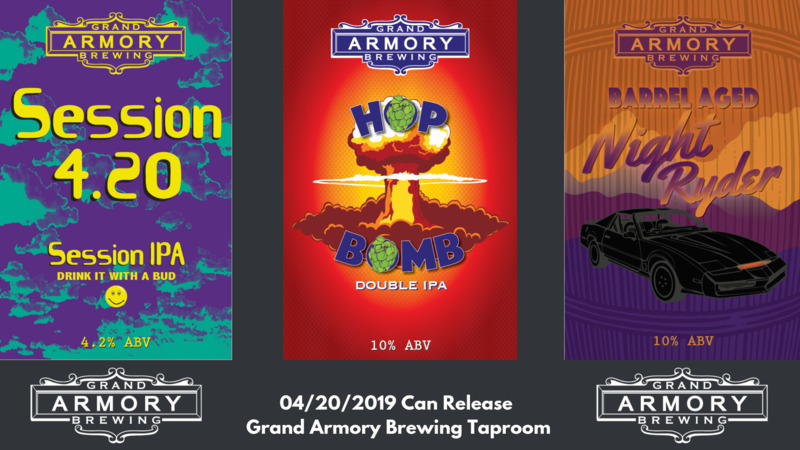 Grand Armory Brewing is a craft brewery with a focus on high quality, diverse styles of beer. 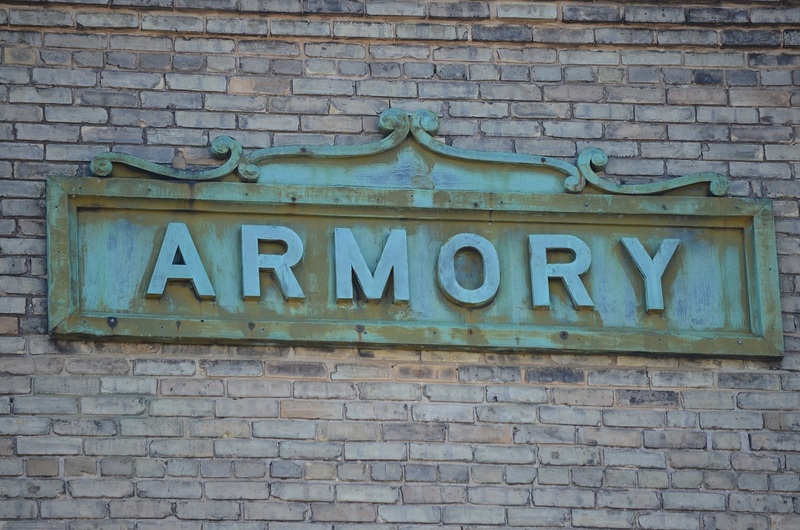 Our taproom opened in July of 2015 at the Armory Building, a 113-year-old historic facility located at 17 S. Second St. in the heart of Grand Haven’s downtown district, just blocks from the waterfront and Lake Michigan’s beaches. 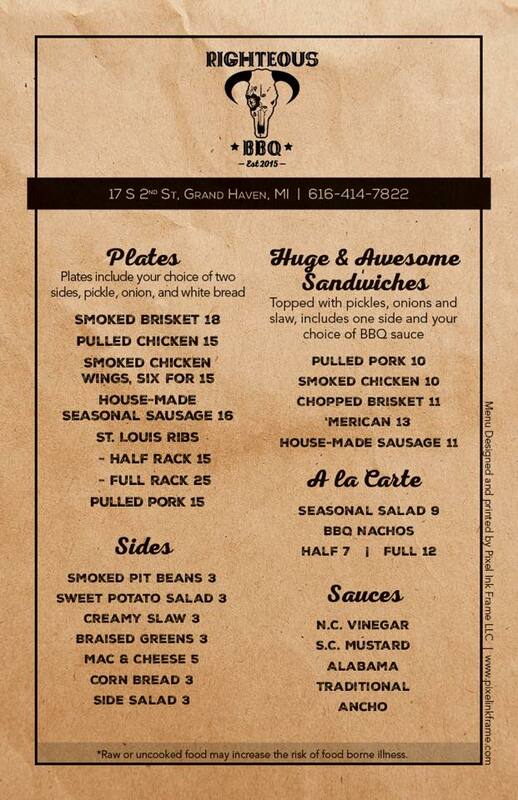 The taproom has 20 taps and offers many styles of ales, hand-crafted ciders, old fashioned sodas and wine.